Width 19.86", Depth 18.00", Height 32.75",Weight 35.00 lbs. 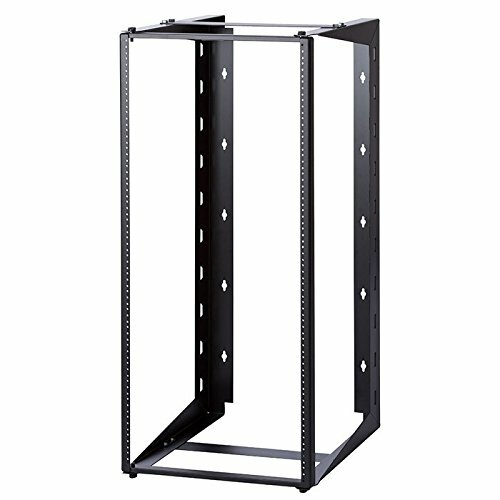 View More In Racks & Displays. If you have any questions about this product by RackMark, contact us by completing and submitting the form below. If you are looking for a specif part number, please include it with your message. FixtureDisplays Clear-Lead Lead Acrylic Mobile X-Ray Barriers 15678!